Receive the High Level Throwing: Catcher Edition Book for FREE when you purchase this book! 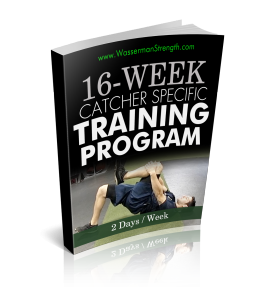 This 16-Week, 2 Days/Week Strength Training Program is for Baseball & Softball Catchers of all ages! 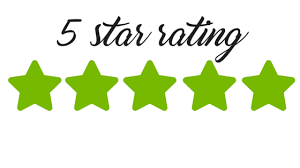 It is broken down into FOUR, 4-Week Phases. This catcher strength program can be used starting in December, progressing you through the beginning of the spring season OR as an In-Season Program to maintain strength throughout the season! Online support is available to those who need help modifying or substituting exercises. Just email me with any questions or concerns!